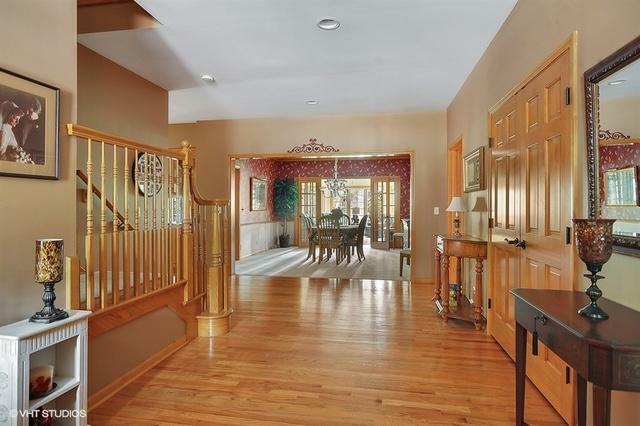 Custom built rare offering of ranch home in prestigious Bonnema Woods featuring 2 first floor master suites with lofted second floor featuring additional 2 bedrooms, bathroom, and bonus space. Fully finished expansive basement with extra tall 9' + ceilings and ample storage space and full bathroom. 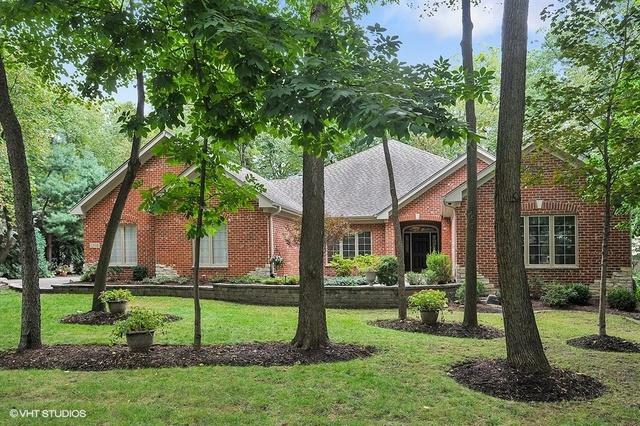 Lovely three seasons screened in porch leads to private backyard with patio perfect for entertaining. 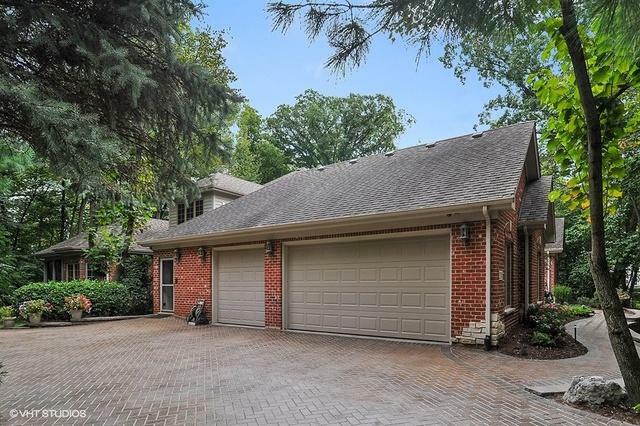 Large 3 car garage and mudroom leads into perfect open concept eat-in kitchen and family room with fireplace. On market for first time since being built. 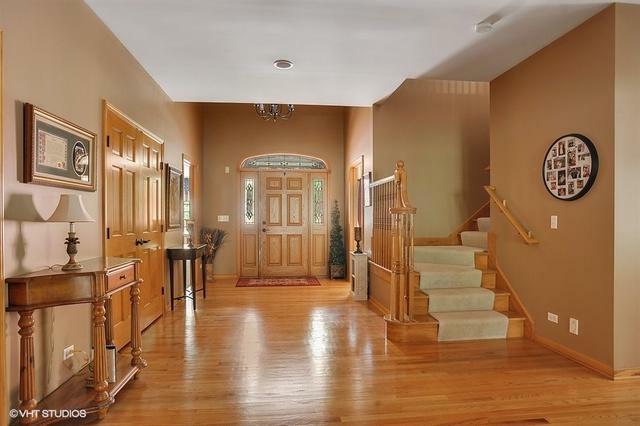 Home has been impeccably and lovingly maintained by its original owners; pride of ownership truly exudes throughout.